Do you like the late, great Joe Paterno? You do! And do you like beer? Of course you do! Now follow me on this one… Do you wish someone would turn Joe Paterno… into a beer? 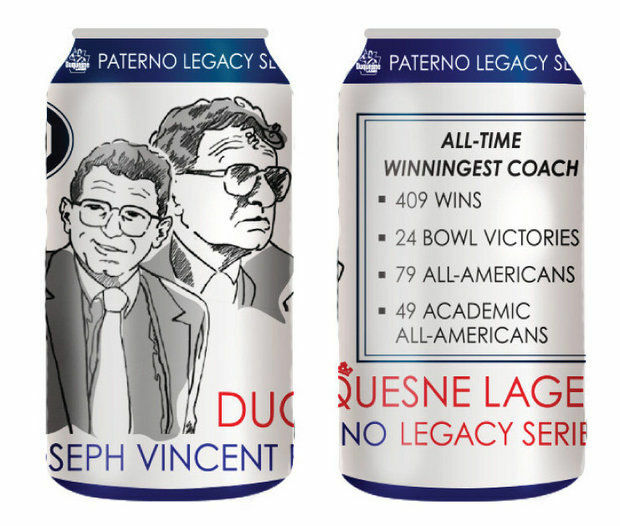 Well the Duquesne Brewing Company has done just that; Joe Paterno Legacy Lager is now available! Support the Nittany Lions, celebrate the legacy of a legendary coach and get drunk all at the same time. It’s the next best thing to the actual college experience! And at only $23.49 per case, how can ya go wrong?